Whether you require distribution or fulfillment, defined freight forwarding, or a complete supply chain solution, Around The Town can provide a customized logistic solution tailored to your needs. We are a nationwide logistics company of trained and professional people, using leading technology and a "hands on" approach to provide the most reliable logistic solutions focused on customer service and satisfaction. 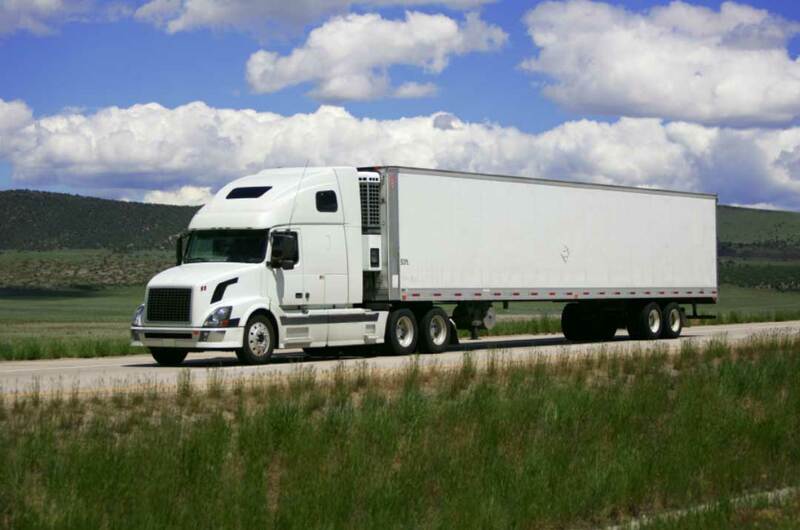 Our trucking fleet consists of well-maintained dry vans. Don’t use dry vans? No problem! Our brokerage division is our way of ensuring ALL of your needs can be accommodated using our fantastic service. Our brokerage division covers all of the continental 48 states, and utilizes all forms of equipment, so that regardless of what you need, we have the service to make sure your shipment is delivered safe, secure, and on time. Around The Town has a reputation for providing superior customer service to our customers. The key to this is our team of professional, qualified transportation experts. We use proprietary software and technical solutions coupled with a "hands on" approach. Around The Town’s professionals continue to manage each load from pickup through completion. 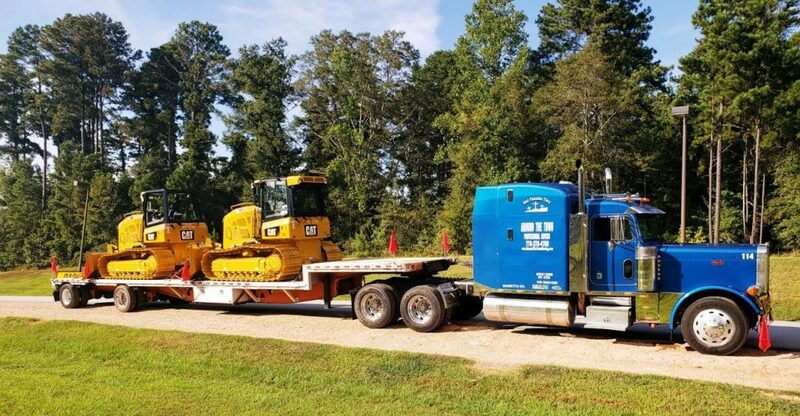 Personalized communication on each transaction ensures that every load has the proper load information, safety equipment, and directions to ensure every driver arrives promptly for all loading and delivery appointments. This "hands on" approach to each load has been the foundation for our growth and puts us ahead of others in providing quality service. Through consistent service, open communication, varied transportation methods, and efficient time of service, Around The Town can give its new and returning customers a company they can trust for their transportation needs.